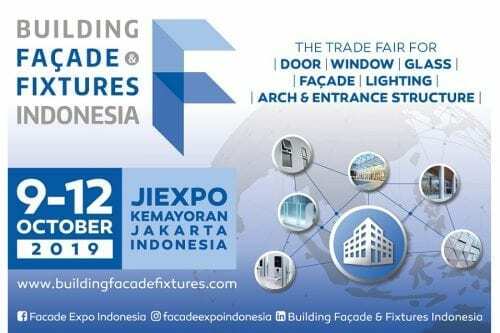 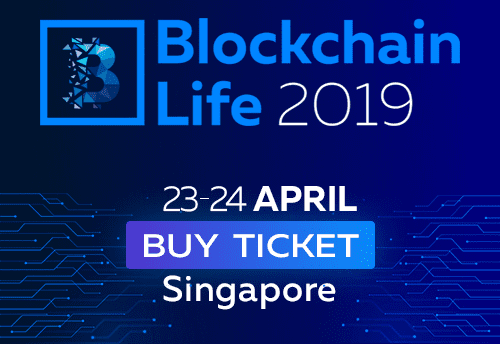 Will bring together renowned suppliers and manufacturers who have the newest sought-after technologies, equipment, decorative materials and accessories for building construction, industrial, commercial and residential architecture, and interior design with façade and fixture specializations. 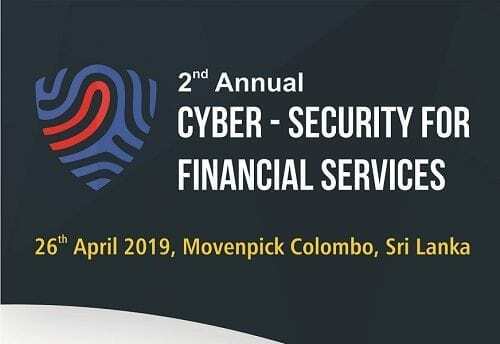 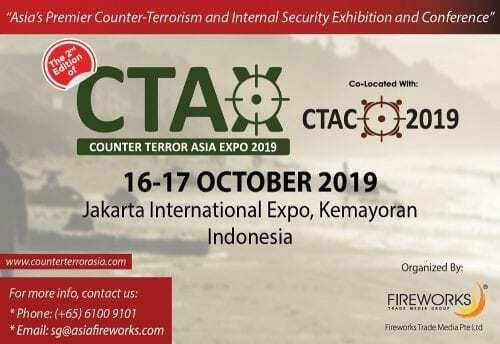 The 2nd edition of Counter-Terror Asia Expo (CTAX) 2019 is Asiaâ€™s premier international exhibition and conference delivering over 3,000 key professionals from the entire security sector within Government, Military, Law Enforcement, Emergency Services, Private Sector and the Security Services. 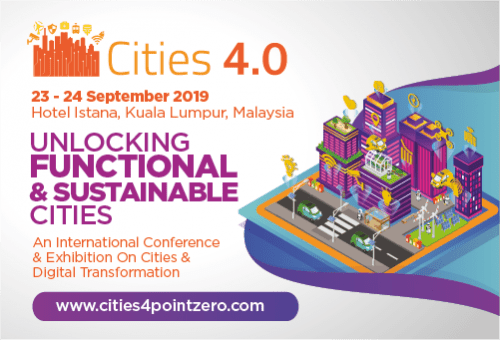 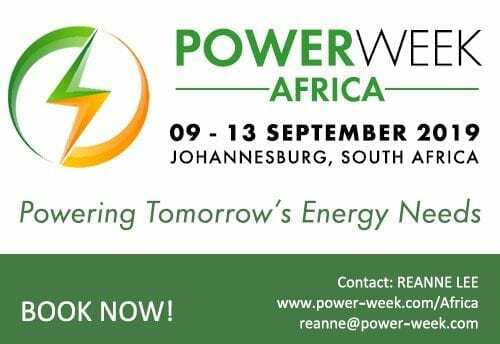 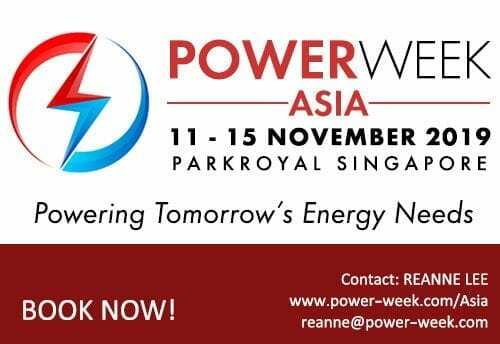 5th annual international conference designed for electric power and energy industry providing 5 days of networking opportunities inclusive 2-day main conference, plus 6 workshops with case studies and market outlook. 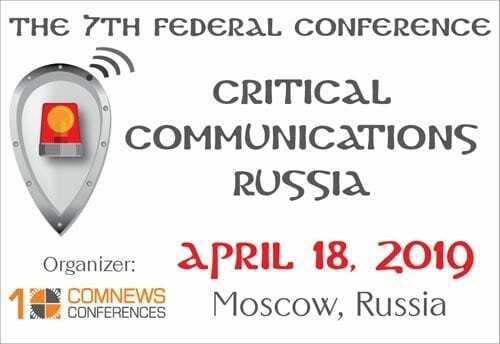 ComNews Group was endorsed by TETRA and Critical Communications Association (TCCA) is happy to invite you and your colleagues to take part in the 7th Federal Conference “Critical Communications Russia: Digital technologies to ensure communication and security of state, society, business”.